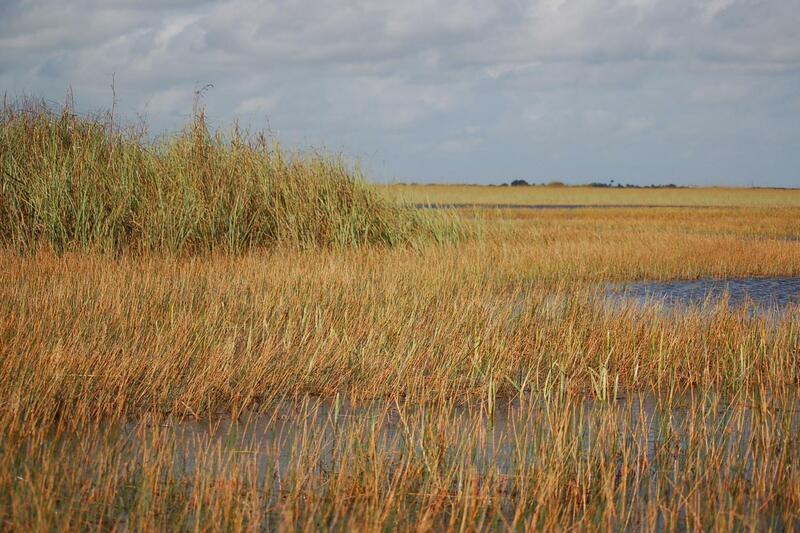 During the visit to the Everglades all narrations are only in English. 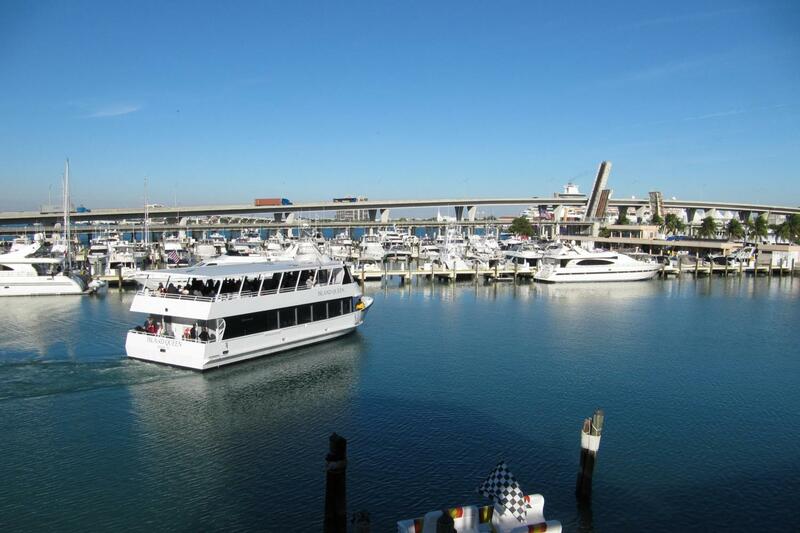 Biscayne Boat Tour narrations are in English/Spanish. 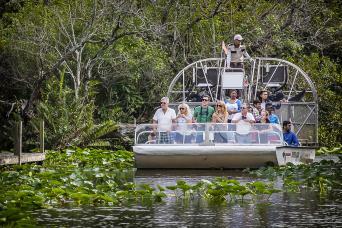 On this tour you will be treated to two memorable experiences: a morning visit to the Everglades National Park and the Biscayne Bay Boat Tour. 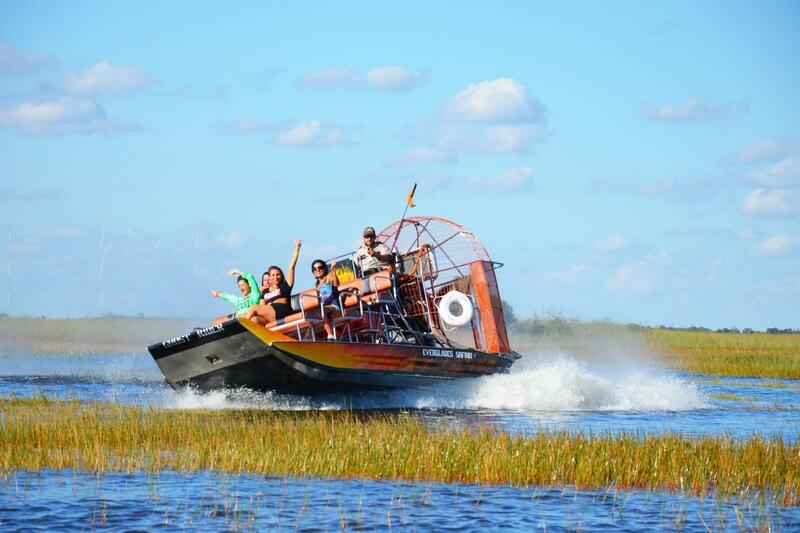 Journey into nature’s secretly preserved wilderness made up of 1.2 million acres of grasslands and hardwood hammocks aboard one of our comfortable air-boats. 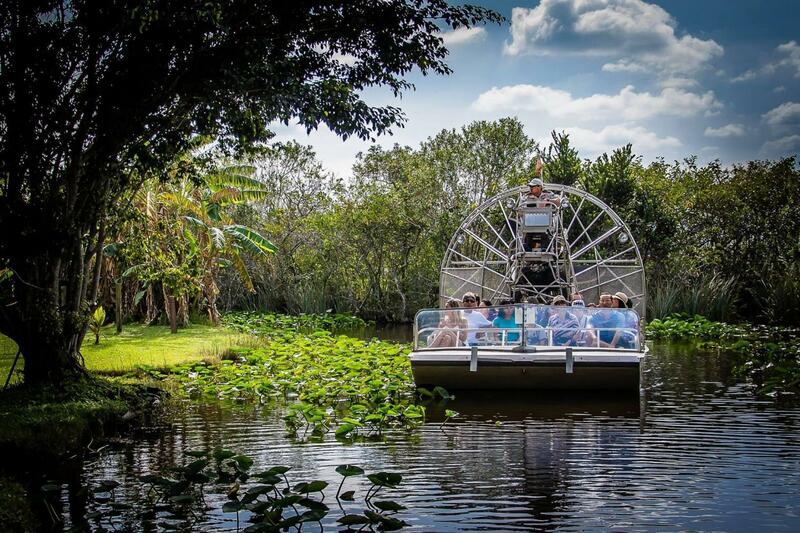 Our experienced air-boat captain (and guide) will narrate a thirty-minute ride as we glide through the Everglade wilderness. In this unique ecosystem, encounter breathtaking panoramic views, lush vegetation and tranquility. Watch out for alligators, native flora and fauna, as well as other exotic wildlife in their habitat. 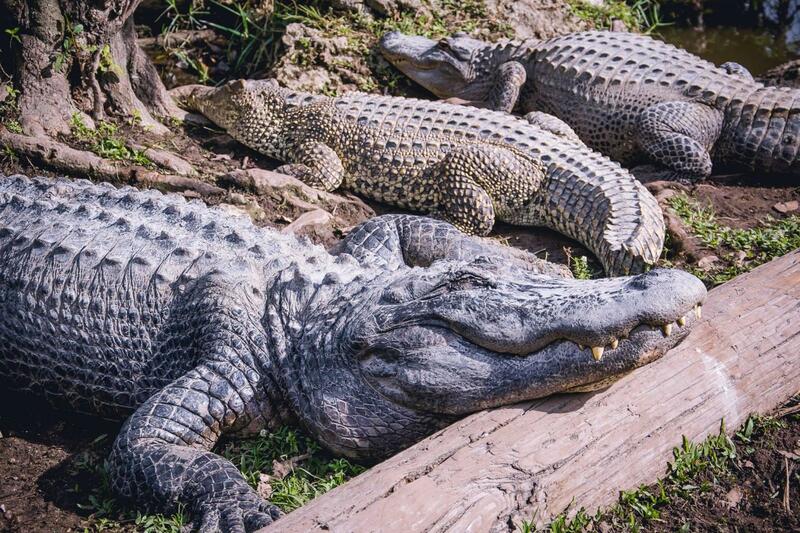 After the air-boat ride, see the alligator wildlife show with plenty of time to experience the jungle walking trail filled with alligator exhibits. This venue has ample facilities throughout, a restaurant and a gift shop. It’s a truly memorable and exhilarating adventure. 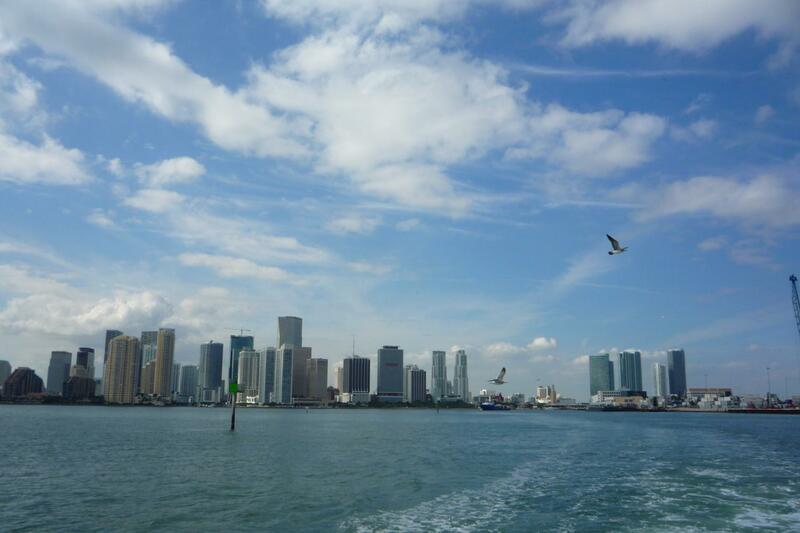 See Miami from the tropical waters of Biscayne Bay, an unforgettable view. 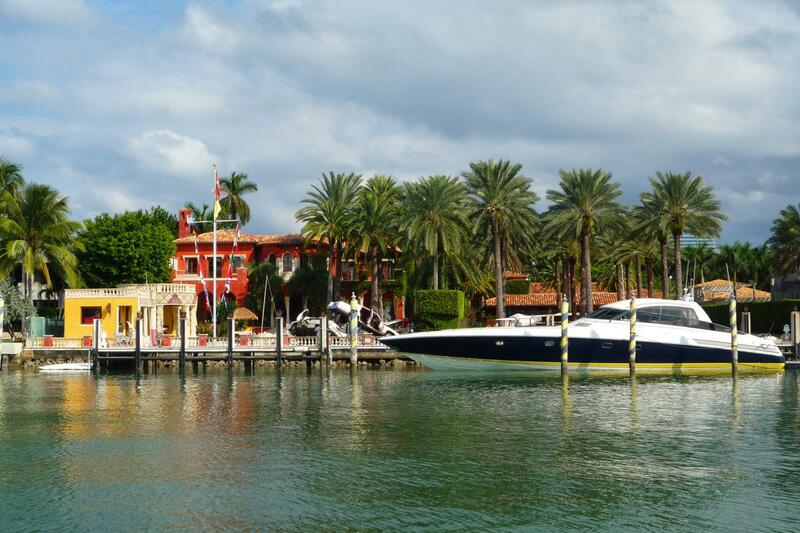 During this cruise, see the city skyline, Fisher Island, Miami Beach and the port of Miami’s cruise ship and cargo districts. 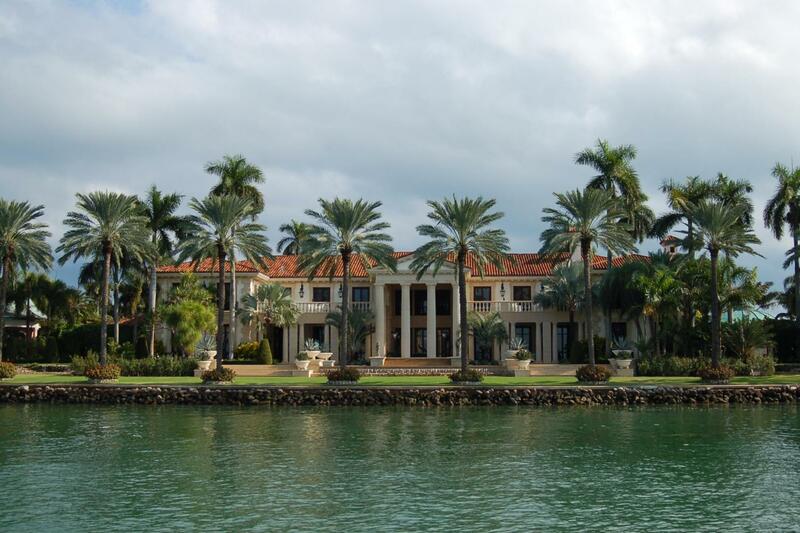 Also see the homes of the rich and famous, including Gloria Estefan, Shaquille O’Neal, P Diddy, Rosie O’Donnell, and many more. All vessels have plenty of seating both inside and out. Lower salons are enclosed, air-conditioned, and have full facilities. Upper decks are open air with partial awnings. Soft drinks, beer, wine, cocktails, and snacks are available for purchase on board. Cancelation within 24 hours will incur a 100% service charge. No-show is not refundable.